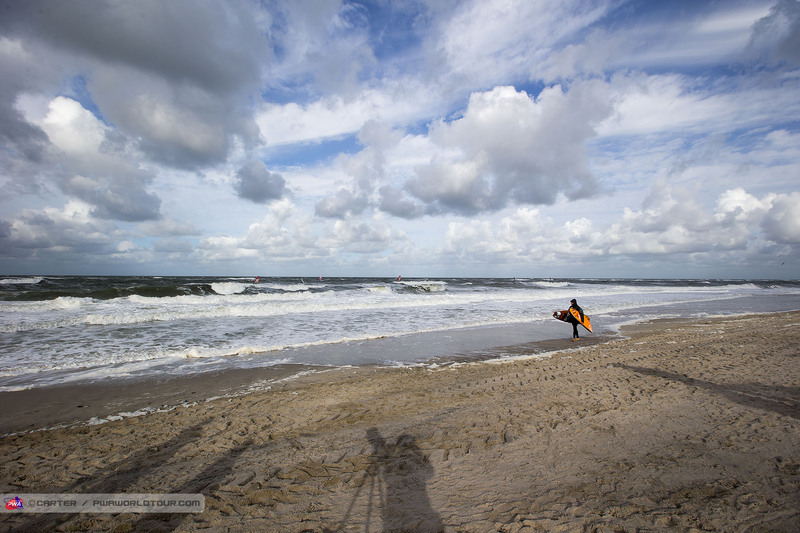 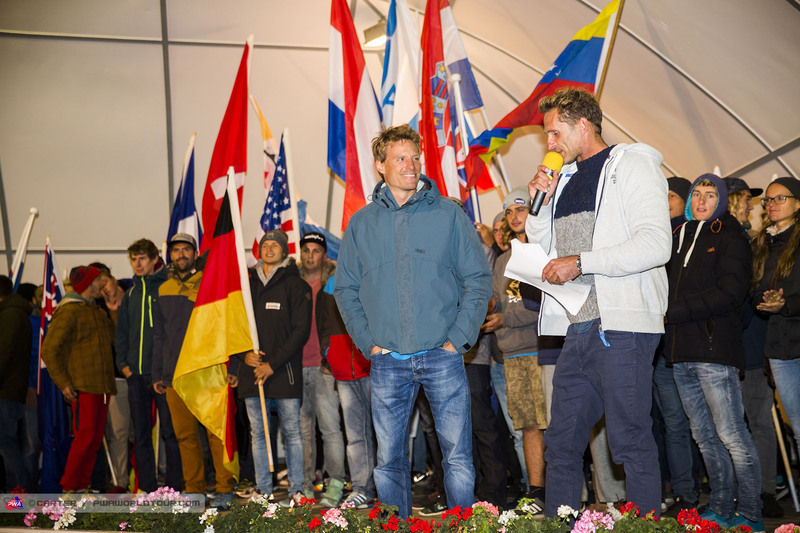 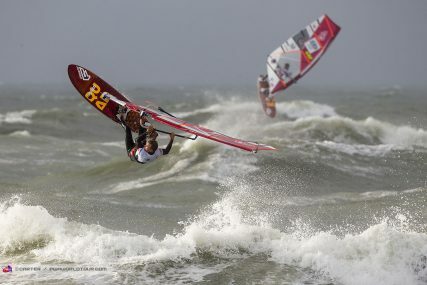 it’s been a few years since the last time we were able to run a wave comp during the pwa worldcup sylt. 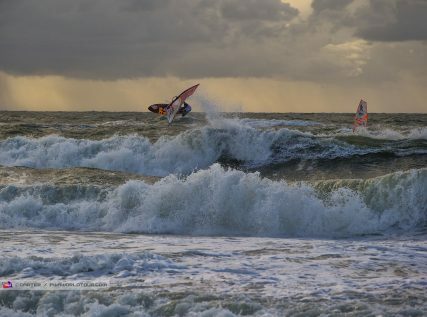 2009 was a solid storm, next result was 2012 and then this year. 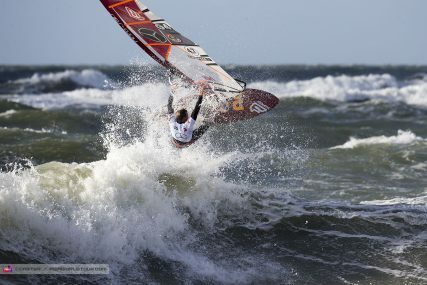 not a very good record, but at least for me the record on sylt is pretty good, with 2 podiums and a top 5 finish within the last 4 wave ridings we could run. finishing in 5th place this year just 3 days after our second boy way born feels pretty amazing! here some shots from that day.